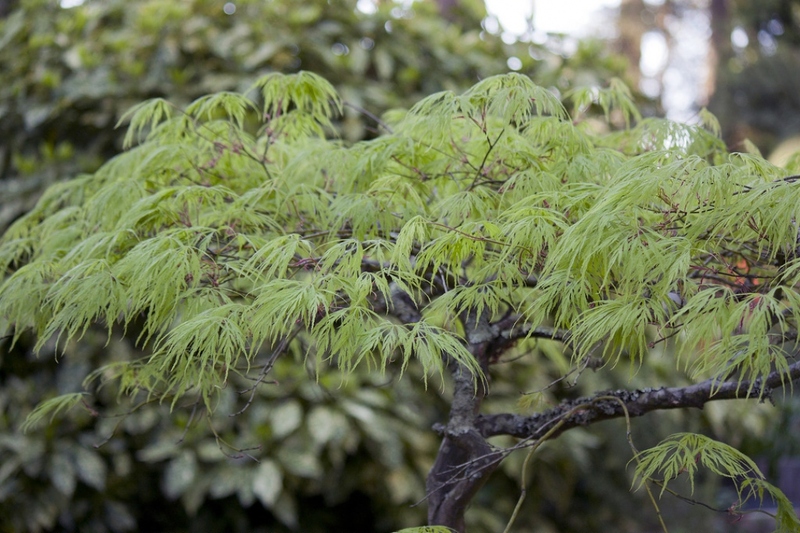 Japanese Maple ‘Dissectum’ (Acer palmatum 'Dissectum'): growing, planting, caring. 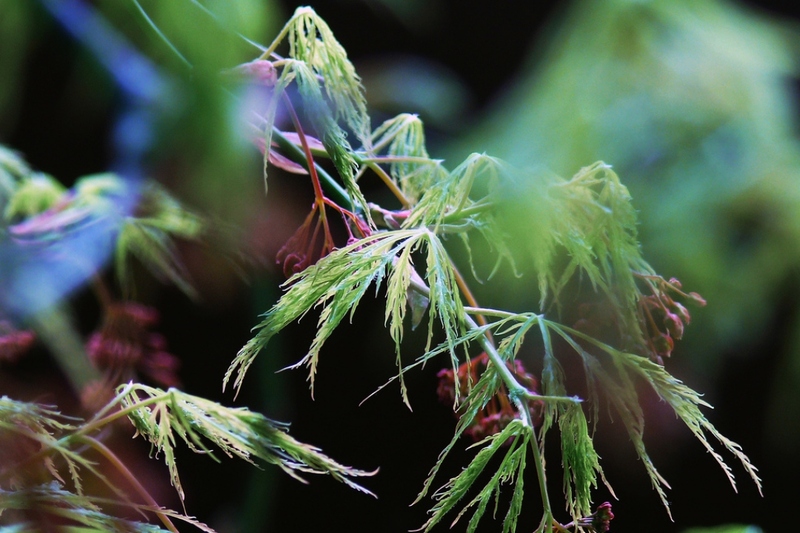 A low bushy maple with deeply-cut leaves. 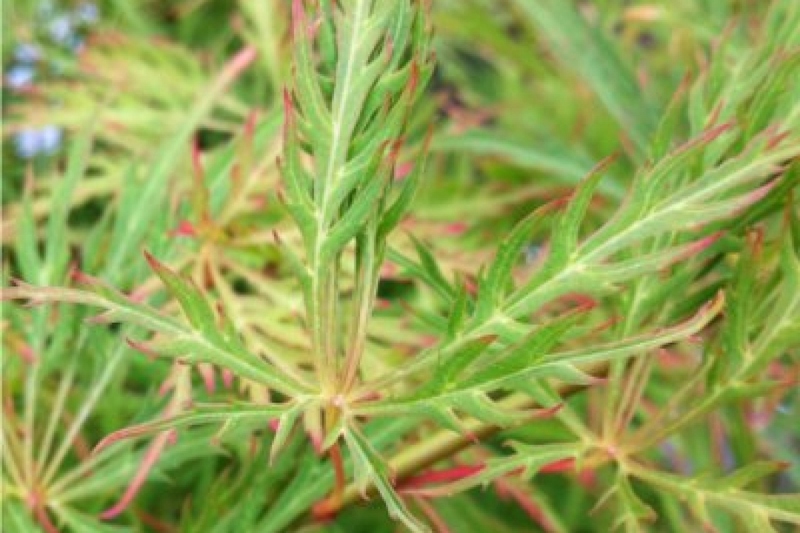 ‘Dissectum' is a low-growing, mound-forming shrub to around 2m tall and 2.5m wide. 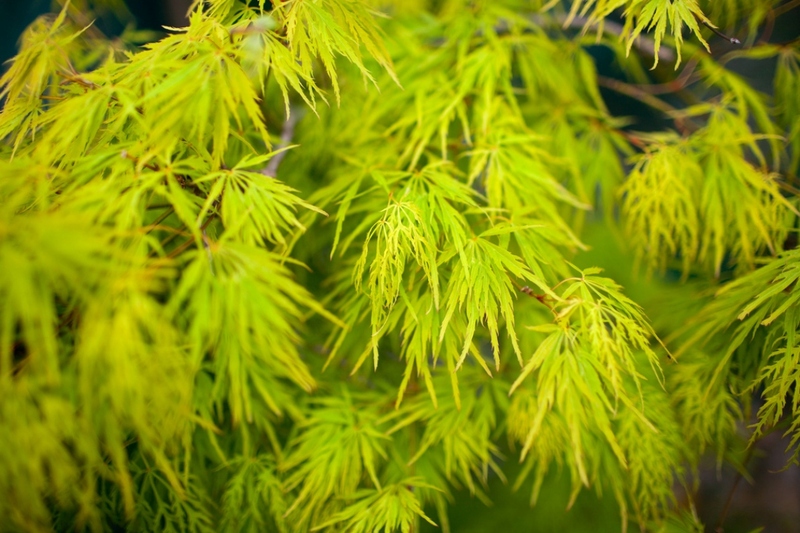 Its deeply-cut leaves emerge green in the spring before turning shades of yellow, orange and red in the autumn.